How can I support the Greenwood Center? Thank you for your interest in Truman State University’s Greenwood Center. 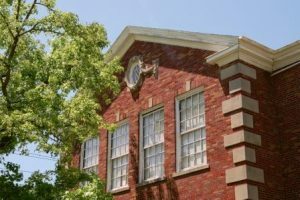 The former Greenwood Elementary School, a treasured historical community building in Kirksville, Mo., will be the future site of the Missouri’s first inter-professional center north of I-70 dedicated to serving those with autism and other neurodevelopmental disorders. 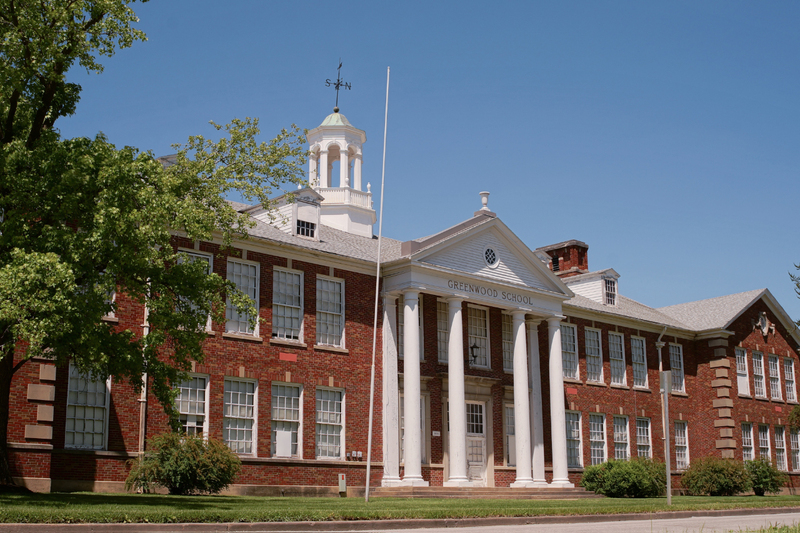 Originally built in 1935, the Greenwood School served elementary students in Kirksville for more than six decades. Truman State University bought the building in 1999, when the Kirksville School District built a new elementary school, and it has primarily been used as a storage facility since that time. In the fall of 2015, a plan was launched to convert the building to an inter-professional center designed to provide in-depth, interdisciplinary assessment and intervention for children with autism or suspected autism as well as other neurodevelopmental disorders. The plan received strong bipartisan support from state legislators and the governor during the 2016 legislative session. In August 2016, the Truman State University Board of Governors approved the architectural services of Mackey Mitchell for the Greenwood Center Project. This comprehensive health services center will be staffed with licensed professionals, in addition to supervised graduate and undergraduate students enrolled in health-related, academic programs. The center will serve as a much needed practicum site for a number of the health-related programs as well as provide a valuable opportunity for students to engage in “hands-on” high-impact learning experiences.